In January we returned to Doko. Seeing the difference that three months had made in the reemergence of life and community was encouraging. We knew at that time God was leading us to do more in Doko. 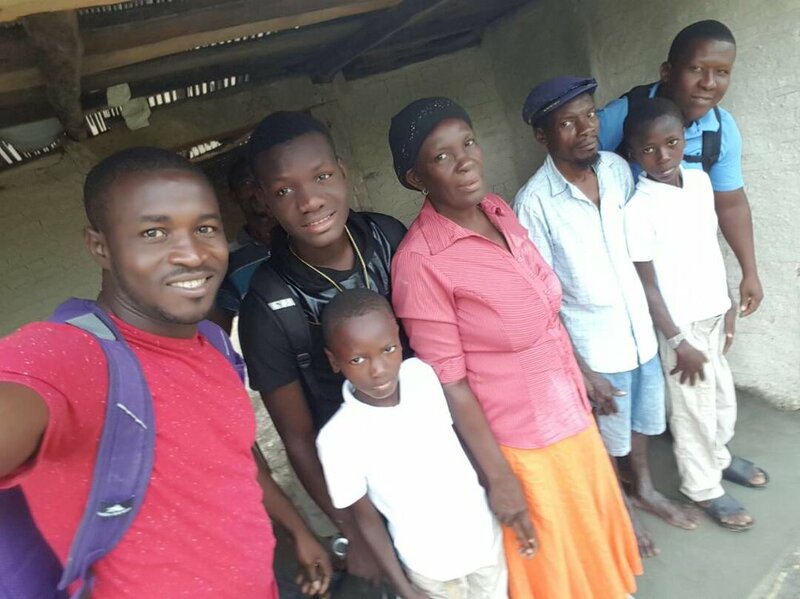 And this last week, Steeve, Fre Jacques, and Macken went to Doko for the week to work on repairing and expanding a home that had remained inhabitable, though damaged, since the storm. What they saw was the beauty returning to the countryside. The lush vegetation is back, and many fruit trees are already bearing fruit. We are praying that God will allow us continued opportunties to love people there so that we can build relationships, based on the Gospel, abounding in hope. Please pray with us.